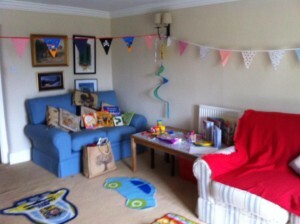 Home › Uncategorized › Our much loved venues !! 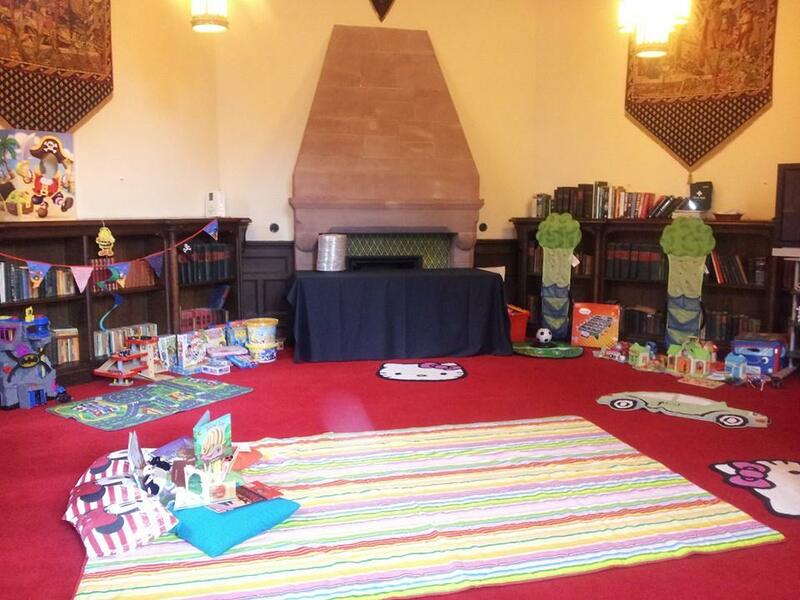 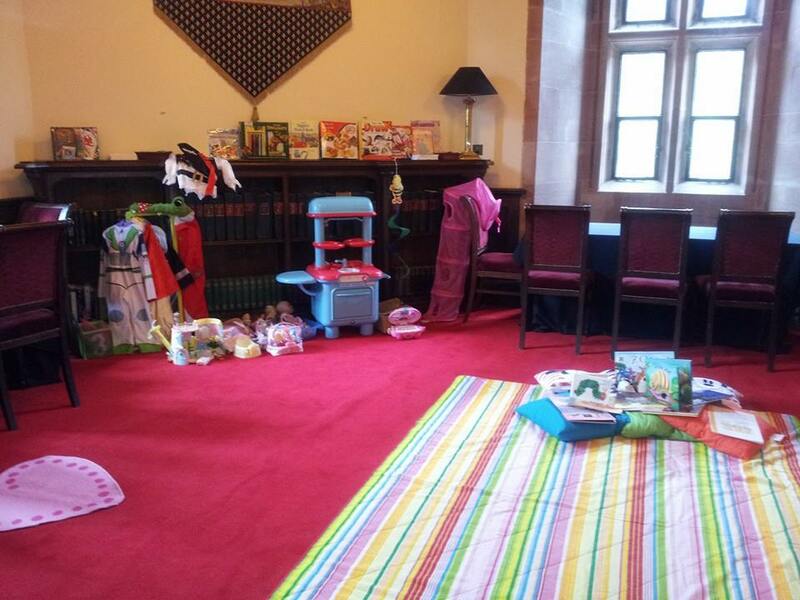 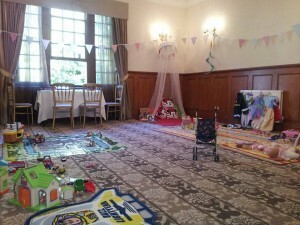 We are so lucky to have worked with and provided crèches, childcare and babysitting services at some of the most beautiful venues across Cheshire/North West. 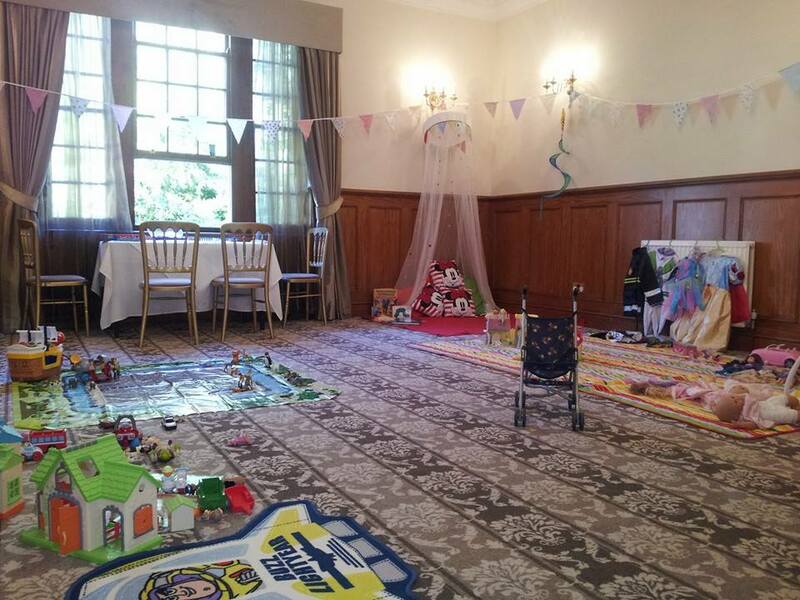 #Peckforton Castle, #Nunsmere Hall, #Rowton Hall, #Wrenbury Hall, #Rookery Hall, #Mere Court, #Wycwood Park, #Combermere Abbey , #Soughton Hall, #Crewe Hall , #Coleshaw Hall, #Carden Park and many more, this year we are very lucky to be asked to provide services at our muchloved venues, as well as new one’s . 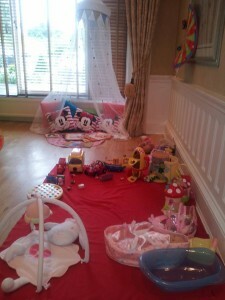 We have also supplied our services to private homes across #Cheshire, #North west. 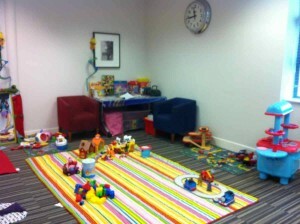 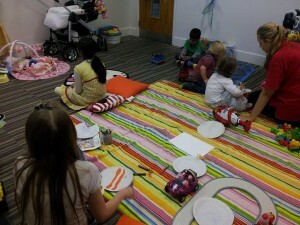 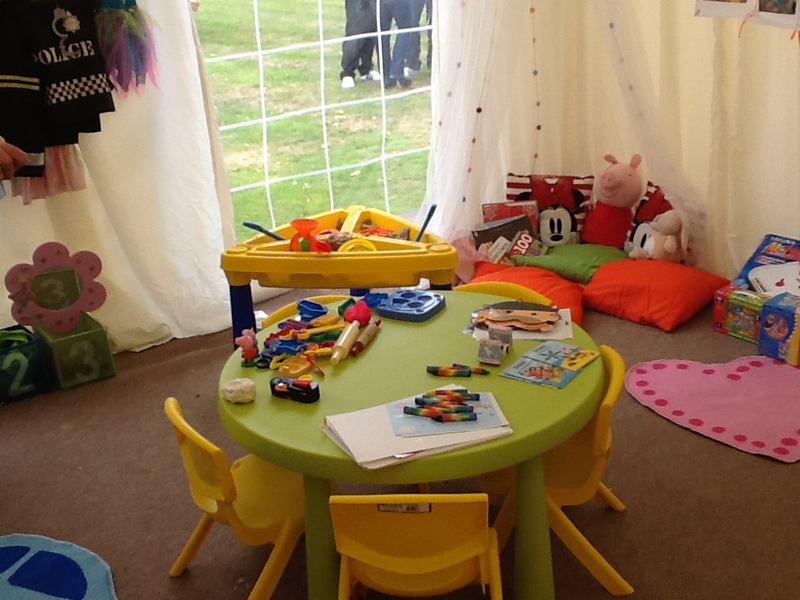 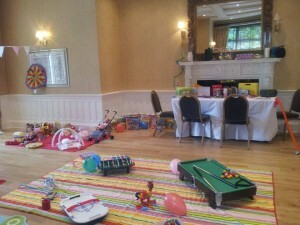 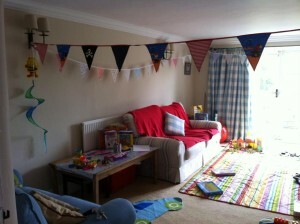 ‹ Providing outstanding childcare for weddings.